phylicianicole: Real Talk Tuesday: There's still time. "# of days left to order in time for Christmas"
"Panic! Feel the need to buy things because we're telling you that you need to." I don't know about you, but I remember people finishing their shopping on Christmas Eve. That does stress me out a little. But there has been talk about time running out since the beginning of December. I am guessing this is due to the pre black friday chaotic pressure to consume. Also, there are still 10 days until Christmas. You do indeed have time to shop. But also, you can enjoy these days leading up to Christmas. I have felt the impending doom of time running out, mostly thanks to my inbox. BUT I don't want to spend the next 10 days feeling behind, feeling a deep need to buy more things that are being daily shoved at me through my inbox and feeling like what I have bought/made isn't enough. Anything I suggest on here is 99% things I am telling myself, but maybe these help you. I am not opposed to spending money on gifts, but I am opposed to unneeded pressure to spend unnecessary amounts all while inducing stress and taking away from other valuable parts of life. Make something: What are you crafty at? What can make that people on your list would enjoy? I am a big fan of the Sharpie Mug DIY option, custom photo projects (coasters, books, custom made frames, calendars), knitting/crocheting, custom woodwork, etc. Think in themes for a person: What do they love? Are they an avid movie watcher? Get them a cute bowl, popcorn kernels, seasonings, candy and movie tickets or an iTunes gift card for their apple TV. Do they love coffee? How about a fresh bag of beans, a new mug and a local coffee shop gift certificate? Make a plan: Make a list before you hit the stores or online shopping. Who is on your list? How much you can spend/do you want to spend? If I listen to all the marketing I feel like I need to spend more and give bigger items. Instead if I follow what is reasonable/doable for me I will spend intentionally and can feel good about what I choose. Be Honest: If you can't afford what you'd like to get someone, that is ok. Tell them you'd love to be able to give them the ______ they want but this was what you were able to do. Remember, "It is the thought that counts." Do something fun: Find a local Groupon offer and gift it for a fun outing together. These are usually affordable and a great experiential gift! 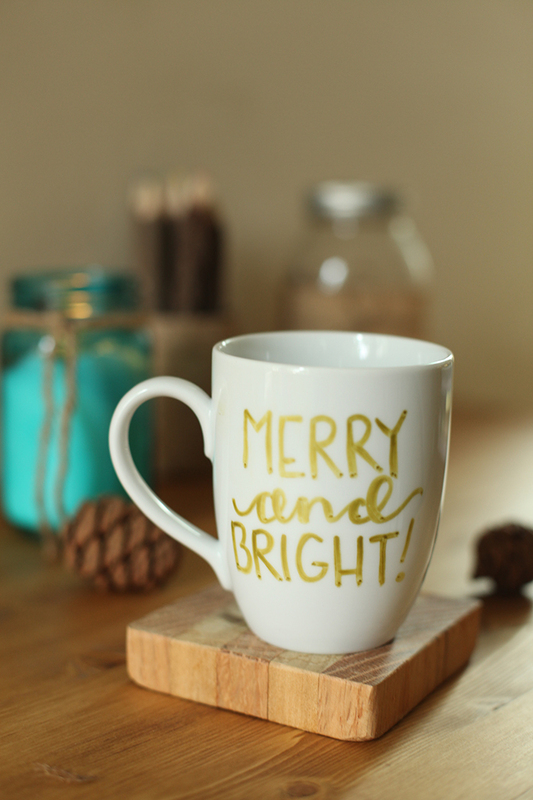 Treat someone to a warm beverage and take a walk through a fun neighborhood of lights. Make a homemade meal and invite friends or family over to celebrate together. Host a Christmas movie night. Prepare some treats and deliver them to your local Fire/Police station or homeless community. In this Advent season, remember what Christmas is truly about. Yes indeed, Jesus is the reason for the season (cheesy yet true) but whatever you believe, there really is more to Christmas than just spending more. Invite in more presence, more intentionality, more of what is you and less of what is thrown at you.